The JDK is a development tool for building applications, applets, and components using the Java programming language . It includes a useful tool for developing and testing programs written in the Java programming language and runs on the Java platform. You can go through this document to know more about new enhancement of Java JDK 8. This post describe how to install JAVA 8 (JDK 8u45) on CentOS 6 and CentOS 7 from rpm package. # wget --no-cookies --no-check-certificate --header "Cookie: gpw_e24=http%3A%2F%2Fwww.oracle.com%2F; oraclelicense=accept-securebackup-cookie" "http://download.oracle.com/otn-pub/java/jdk/8u45-b14/jdk-8u45-linux-x64.rpm"
a)This ldapsearch is search for uid in the directory. c)This ldapsearch command has been run on the 389 server itself, so “localhost” for host is enough. d)The server uses port number 389. Since this is the default port, the port number does not have to be sent in the search request. How to mount CDROM/DVDROM media on linux CentOS server ? Note : This example will mount the device /dev/cdrom to /mnt. 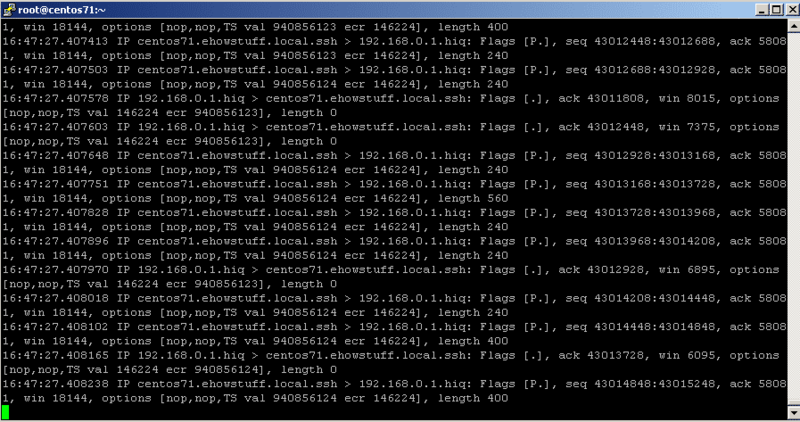 Tcpdump is a packet sniffer that able to capture traffic that passes through a machine. 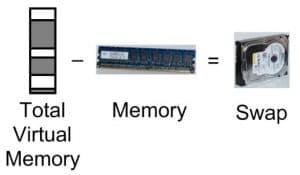 It operates on a packet level, meaning that it captures the actual packets that fly in and out of your computer. It can save the packets into a file. 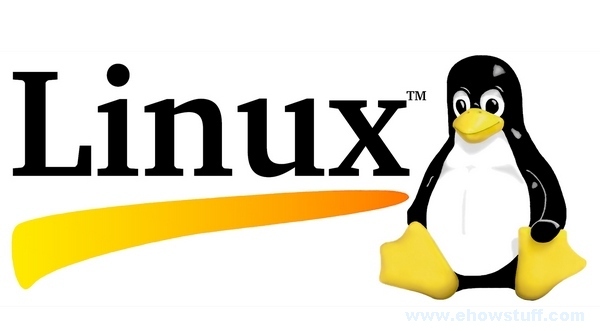 In this post, i will show how to install tcpdump on CentOS 5/CentOS 6/ CentOS 7/RHEL 5/RHEL 6/ RHEL 7 server. You can proceed to read the example usage of tcpdump in this article. 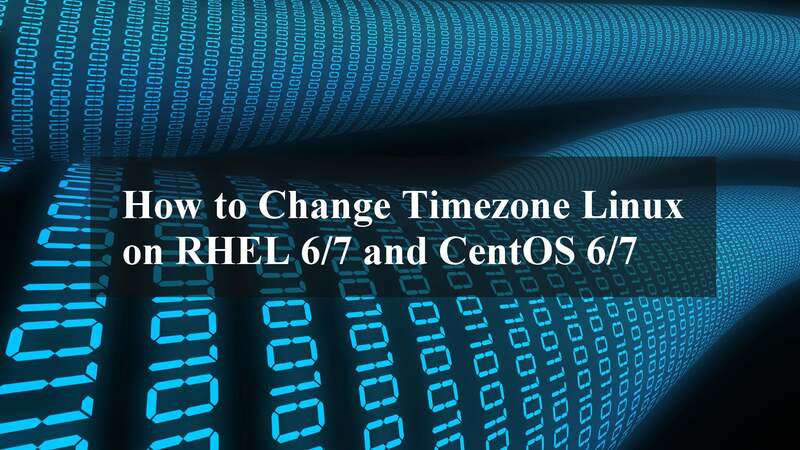 I hope this article gives you some ideas and essential guidance on how to install tcpdump on CentOS 5/CentOS 6/ CentOS 7/RHEL 5/RHEL 6/ RHEL 7. Portmap is replaced by rpcbind on some linux distributions such as Fedora 8,RHEL 6 and CentOS 6. Portmap is now started and stopped as part of the rpcbind service. You may not able to find the portmap service, but you can see rpcbind instead. Portmap is a server that converts RPC (Remote Procedure Call) program numbers into DARPA protocol port numbers. It must be running in order to make RPC calls. Server services that use RPC include NFS, NIS and Samba. When an RPC server is started, it will tell portmap what port number it is listening to, and what RPC program numbers it is prepared to serve. When a client wishes to make an RPC call to a given program number, it will first contact portmap on the server machine to determine the port number where RPC packets should be sent. Therefore, portmap must be started before any RPC servers are invoked. This because RPC-based services rely on portmap to make all connections with incoming client requests. rpcbind is a server that converts RPC program numbers into universal addresses. It must be running on the host to be able to make RPC calls on a server on that machine. When an RPC service is started, it tells rpcbind the address at which it is listening, and the RPC program numbers it is prepared to serve. When a client wishes to make an RPC call to a given program number, it first contacts rpcbind on the server machine to determine the address where RPC requests should be sent. rpcbind should be started before any other RPC service. Normally, standard RPC servers are started by port monitors, so rpcbind must be started before port monitors are invoked. NFS uses Remote Procedure Calls (RPC) to route requests between clients and servers, meaning that the portmap service must be enabled and active at the proper runlevels for NFS communication to occur. Samba is an Open Source software that based on the common client/server protocol of Server Message Block (SMB) and Common Internet File System (CIFS). It’s allows end users to access and use files, printers and sharing the company resources. The rpcinfo command shows each RPC-based service with its port number, RPC program number, version, and IP protocol type (TCP or UDP). This is to make sure the proper NFS RPC-based services and portmapper are enabled for portmap. 5. List out what is in DVD. useradd is a low-level utility to create new users to the system. When used without the -D option, useradd command will create a new user account using the command line plus the default values ? ?of the system. Depending on the command line option, useradd command will update system files and also can create new user’s home directory. In this article, I will explain to you how to create a user then add it to the particular group in CentOS 5 and CentOS 6. Prior to that , this article assumes that the server CentOS 5 or CentOS 6 has been fully installed. 1. Add a new user. In this example, the username will be ‘myroot‘. Changing password for user myroot. 2. Check current groups for ‘root‘ user. Above is example, we are adding a user ‘myroot‘ into group ‘root‘. 4. Switch to ‘myroot‘ user. Then Check current group for ‘myroot‘. root group will be the second group for ‘myroot’. 5. Grep the ‘myroot’ user’s group. Explanation : Only the owner which is ‘root’ user can edit the /etc/passwd file, not in the root’s group.